I tried researching this online am a little confused and was hoping someone knew the answer. My CCNA is set to expire in 2 months. Rather than take the exam again, I would like to move forward to the CCNP. I know that there is no way I can pass all 3 exams in a 2 month period. 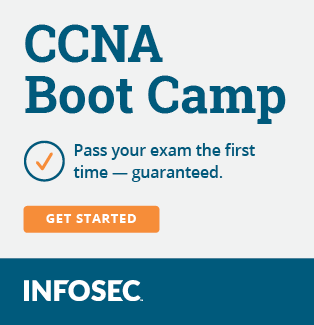 You just need to pass one of the exams to extend your CCNA. I let mine expire and now I have to retake the CCNA before the CCNP so I suggest you renew if you can. Pass one CCNP exam and you are good to go. Take SWITCH and it will be valid for 3 years, which means your CCNA will also renew and be valid for 3 years. Thx for advice. I am pretty comfortable in switching, do lots of it. Afterwords I'll hit up routing, then tshoot. 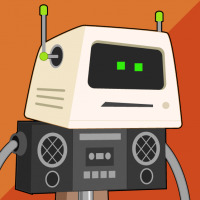 I feel like routing is going to be my weakest, since once i config a router, there is very little to do besides firmware updates for a long time.